Redefining Relationships With Key Stakeholders To Improve Innovation | BLH Technologies, Inc.
Rockville, Maryland — In a world of rapidly shifting dynamics, business leaders must quickly and effectively redefine relationships with key stakeholders to achieve success. BLH Technologies, Inc., President and CEO, Benjamin L. Harris, attended Palladium's Global Health Summit on October 30–31, 2013, in Boston, Massachusetts, to discuss with public, private, and government executives ways to improve innovation by using the shifting nature of business relationships as a strategy. "'Disruptive innovation' is a new way to look at change management," said Mr. Harris. "Stakeholders are responding to the evolving business environment by shifting their economic priorities. If leaders can adapt their business models to use the shifting climate to their advantage, they are more likely to produce innovation rather than experience stalled growth." Key stakeholders—such as vendors and subcontractors—should be seen as partners, not competitors, to innovate in today's economic environment. Employees and customers alike can contribute to goals that are mutually beneficial to both ends of a business relationship. BLH acts as a trusted partner to organizations and delivers professional services that produce tangible, winning results. As an award-winning small business providing public health, communications, research, safety monitoring, and technology solutions domestically and globally, BLH routinely partners with organizations and businesses, including universities, nonprofit organizations, and consultants, to deliver top-notch solutions to address our clients' issues. BLH looks to partner with organizations that share our passion for public health and safety and our high standards for quality. 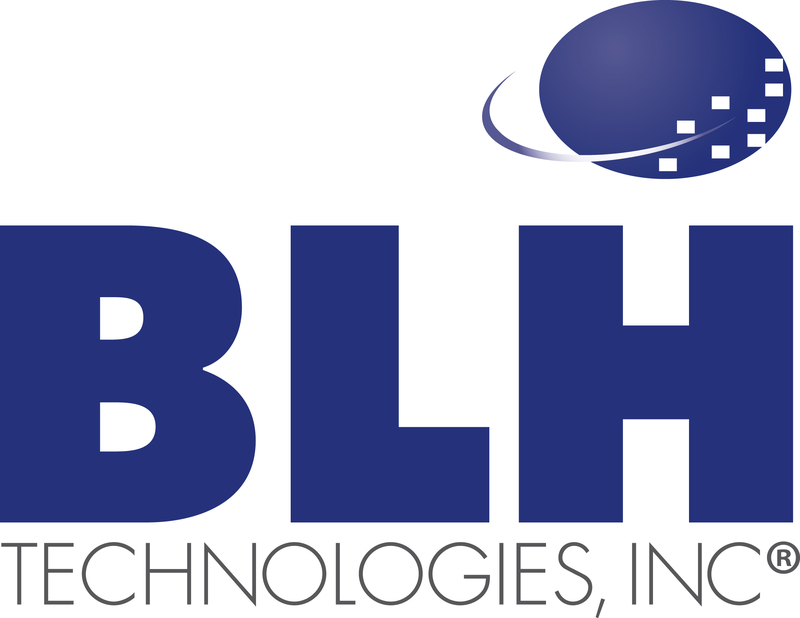 If you are interested in becoming a BLH partner, please contact us today.